How does De Monsterkamer work? Anyone who wants to print something in an edition above 50 copies can make an appointment to visit De Monsterkamer for paper advice. 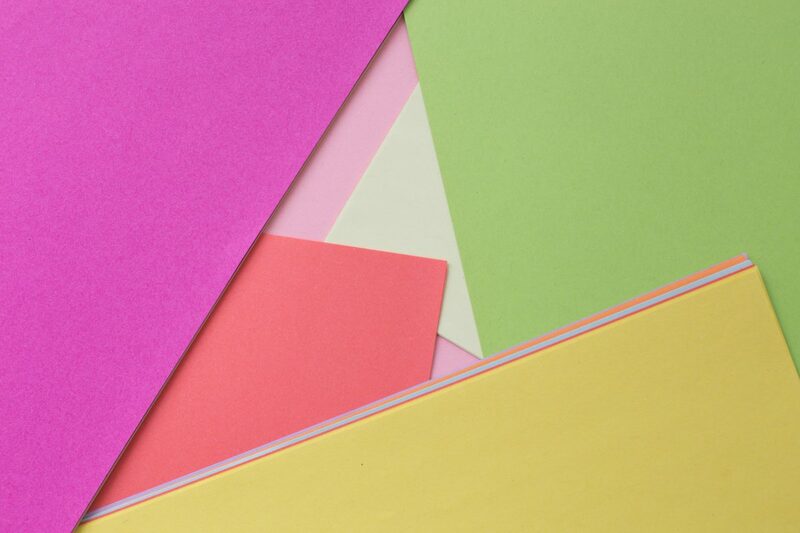 In addition to paper, you can also search for a printer, binder or lithographer. We (Esther Krop or Maud van Rossum) provide expert advice and help you find what you need. After the consultation, you will receive A4 samples by post within a few days or a week. In return for our service we request a complementary copy for the archive. Interesting projects we feature on our site. Why can I only get advice with a minimum edition of 50? Most wholesalers and factories with whom we work only sell paper per pack (or per tonne), you can not order small quantities with them. In addition, often these companies do not deliver directly to consumers, but only to printing houses. There are exeptions, off course! If you need just a small amount of paper, you look best at a paper store like Vlieger or Paper-Hier in Amsterdam. Do you also sell paper? No, we don’t sell paper. You can only look at (see, touch, feel) the collections here and choose the paper you need. We refer to the right supplier who sells it. Usually, a printer will order the paper for you, so you don’t have to buy it yourself. However, some suppliers also sell directly to consumers. This question is frequently asked ?. De Monsterkamer is an initiative with a bottom-up approach run by one person, not by the industry itself. The companies participating at De Monsterkamer pay an annual fee which allows us to offer visitors free advice. Our activities program is supported by the Creative Industries Fund. The existence of De Monsterkamer is not self evident, if you want to support us, become a friend! How can my company become partner of De Monsterkamer? Paper suppliers or factories can almost always become a participant. From other printing related comapnies, we make a selection. Please contact us if you think your business is a welcome addition.